When it’s cold outside and you live the northern confines of the world sunshine and beaches beckon. Ft. Lauderdale is one of the top warm weather getaway spots in America and pulls heavily from the New York, Toronto, and the London markets. To entice snow birds, the Ft. Lauderdale Convention and Visitors Bureau turned to M Silver Associates. M Silver is a high-profile consumer marketing public relations agency with offices in New York City and Ft. Lauderdale. 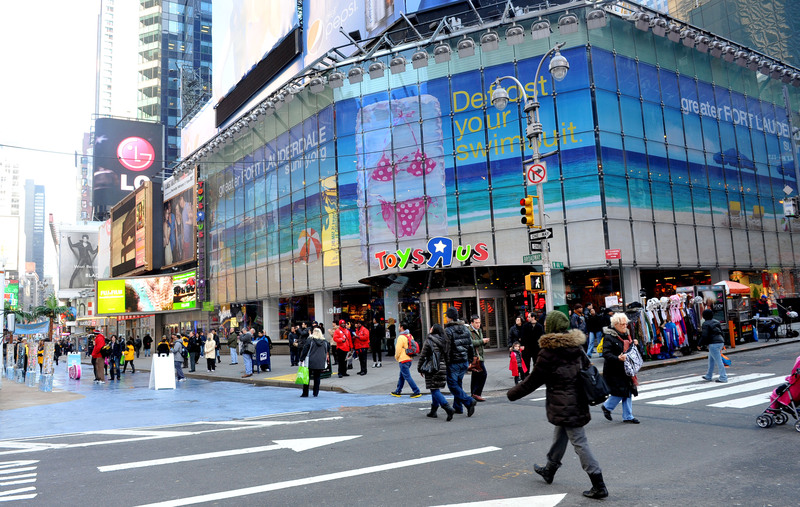 The agency created a campaign called “Defrost Your Swimsuit.” It placed swimsuits in blocks of ice and left them in Times Square and other high profile places in the target markets. The campaign landed prominent placement stories in publications and on television. One highlight was the weatherman for Good Morning America doing his forecast from inside a glassed in ‘Defrost Your Swimsuit’ trailer on the streets of New York while bikini clad women tossed the beach ball in the background.